PROG ROCK MUSIC TALK: Dutch Music Legends Focus Announce Release of New Studio Album "Focus 11"
Dutch Music Legends Focus Announce Release of New Studio Album "Focus 11"
Exclusively available on the band's November UK tour and via the band's official online store ONLY! 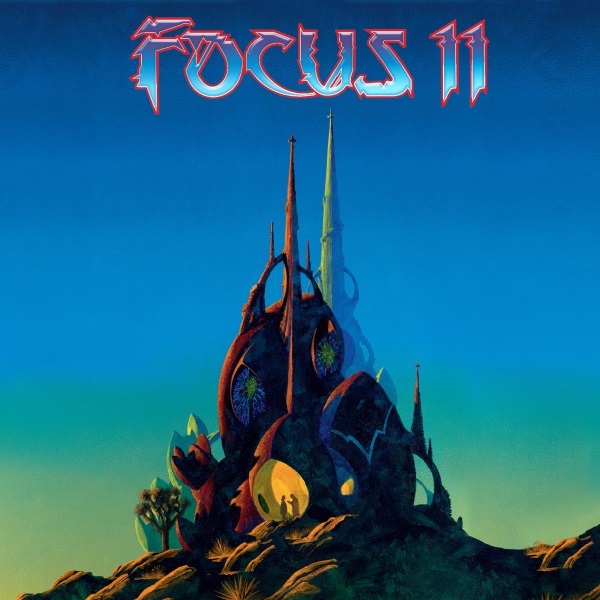 The current line-up of Focus, which features Thijs van Leer, Pierre van der Linden, Menno Gootjes and Udo Pannekeet – completed the new studio album titled “Focus 11” earlier this year and are debuting the CD edition on their November UK Tour. The 11 track album will be released as a CD, gatefold coloured LP and Download on the band's own In And Out of Focus Records, via Cherry Red, in late January. The album features artwork by Roger Dean. It's Focus, to say the least!